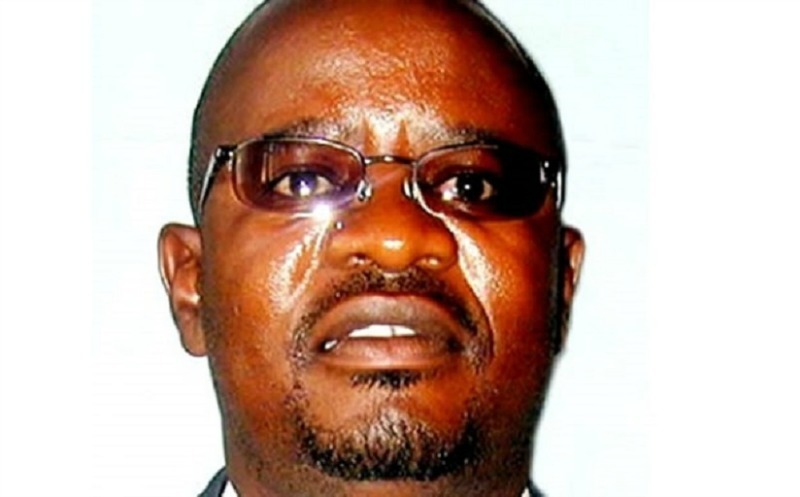 Bhebhe’s breakaway MDC party was among parties whose leaders attended last Wednesday’s State House meeting called by Mnangagwa to set up the framework for national dialogue. 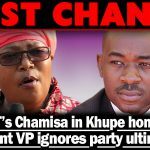 Chamisa, who insists he won last July’s presidential elections, says he was in favour of dialogue but will only engage when certain conditions were met by the incumbent. 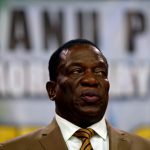 Mnangagwa, on his part, maintains his much younger Chamisa should live with the reality that he was now the country’s President. “You cannot start putting pre-conditions when the country is burning,” Bhebhe said of a country that has plunged back into economic turmoil. “That is being stupid. You are actually inviting people to say you are not sincere with the negotiations because you are now putting pre-conditions when you are the one who is calling for dialogue. He added, “Let us have a level plain field where we dialogue one on one and if you want pre-conditions, I will simply tell you that I am not interested in your pre-conditions. If there is a stalemate, let it be so. “I know some people have misconstrued the issue of (Abel) Muzorewa and (Ian) Smith here in Zimbabwe but eventually Smith and the guerrillas that were fighting each other went together to Lancaster House and engaged in talks. During that time, some people were still in prison and some had already been released but the talks did not stop,” said Bhebhe. 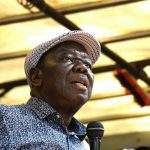 He was referring to one of Chamisa’s demands that opposition activists arrested by security forces during last month’s brutal army crackdown on civilians accused of violent anti-government protests should be released unconditionally.